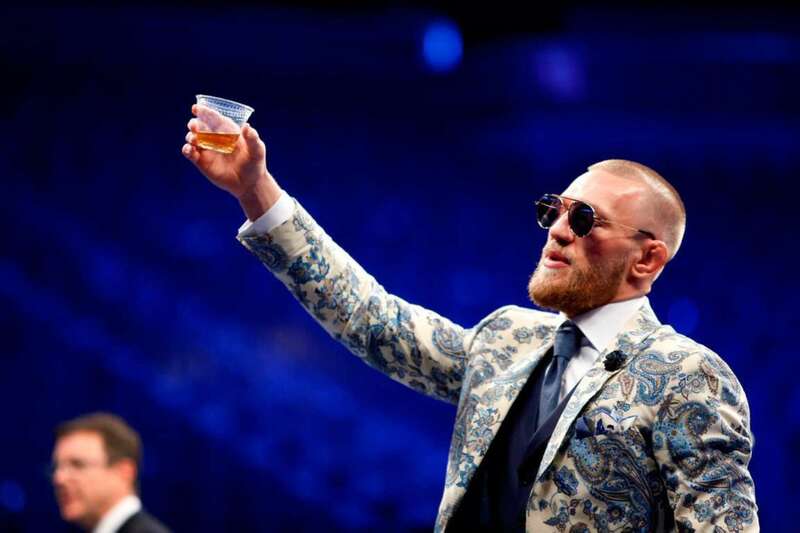 As reported in the Irish Independent on Monday 25th September, Conor McGregor's planned launch of his Notorious Whiskey in Ireland has been challenged in a dispute over the trademark (or name). The issue it seems is that the founder of Carlow Brewing Company is looking to block McGregor from registering the Notorious trademark across Europe according to the records of EUIPO, the European Union Intellectual Property Office. It would seem that Carlow Brewing Company applied to register the Notorious trademark back in January 2016 (which also covers whiskey) and are already using it for their Notorious Red IPA pale ale product. I previously wrote about a similar issue McGregor had with The Grafton Barber who similarly filed to trademark Notorious 13 which can be read here, and which again highlights some fundamental requirements which need consideration when building a brand. There is no point in creating a new name if you are not conscious from the beginning of protecting it. It would seem that McGregor who has shown incredible commercial savvy beyond The Octagon, has been slow to protect his Notorious name. In cases like this, it usually boils down to whether the words are considered identical or similar, the goods identical or similar (beer and whiskey are considered related) and whether the average person is likely to be confused. On the face of it, it would seem McGregor will struggle with this, and will have to do all the running, and Carlow Brewing Company can sit back for the moment as they own the trademark. That said, I believe the door is open for McGregor to challenge them - why, exactly, did Carlow Brewing choose this exact name? If I was advising McGregor on this case, I would challenge Carlow Brewing Company. Did they choose the name on purpose looking to benefit from McGregor’s reputation, which if so, could be argued that they were acting in bad faith. At the time Carlow Brewing Company filed for registration, The Notorious One was already a huge star, having just beaten José Aldo a few weeks earlier on December 12th 2015 at UFC 194. As an agency that specialises in naming, we would most certainly have come up with something more ownable and less risky than Notorious but if Carlow Brewing Company continue to use it, who knows what benefits this confusion could yield. In today's world, creating a brand name with distinction, that can be fully trademarked and protected from legal infringement disputes has never been more challenging but is still the most cost effective and commercially valuable way to go if you get the right name. That's why picking a naming specialist with a proven track record is so important, you only want to have to do this once. To view some of the names and brand marks created by CI Studio click view our Logo book. Niall Corcoran Managing & Brand Director, CI Studio.